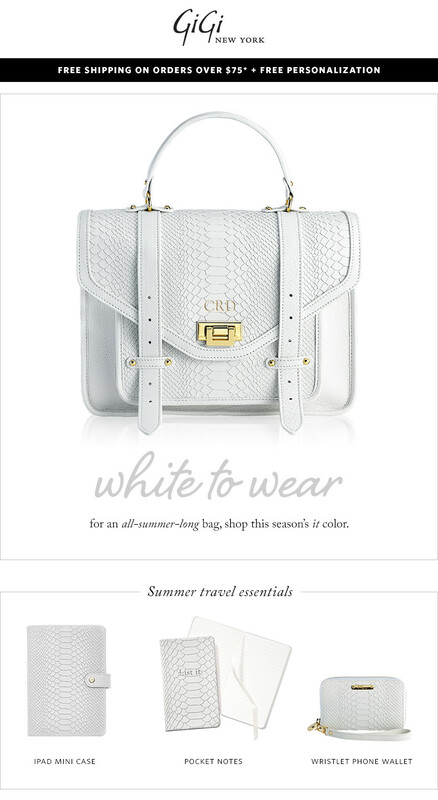 GiGi New York knows what we need for this summer, the white should always be in your closet it's a basic color for each day. NICE! I LOVE WHITE as well!